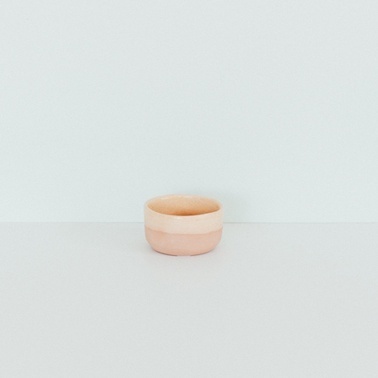 This earthenware ramekin glazed in pink clay with clear glossy glaze comes in a natural cotton bag and makes a sweet wee gift. These items can go in the dishwasher but are best washed by hand, they'll last longer that way. Avoid microwave use. Handcrafted in NZ.